One of the world’s largest companies Amazon has always been known for their bold and aggressive moves on the market, and they seem to continue with this tradition. Namely, one of their new focal points is India, as the 6th largest economy in the world. They have been expanding in the region for some time now, but their latest move suggests that they are in India not only to stay but to dominate. It is a well-known fact that the Indian market is rather cash-centric which is definitely not at least from the Amazon’s perspective a favourable state of affairs. In order to make some progress along these terms, they made their latest acquisition, buying a local payment company Tapzo. 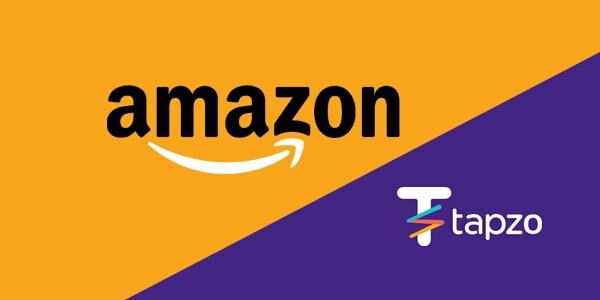 As it is often the case with Amazon, they have been almost absolutely quiet about the deal and they issued no official statement on the worth of the acquisition. Still, from quite reliable resources came the information that the deal was worth between 30 and 40 million US dollars. 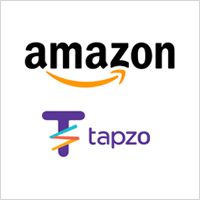 Tapzo exists since 2010 and has been rebranding and changing the name several times across the years. It looks now like the founders of this payment processing company have finally fulfilled their goal, as they sold it to Amazon and decided to withdraw taking money and stocks. The effects of this acquisition are yet to be seen, but knowing Amazon, it would be no wonder if this turned into another golden nugget.